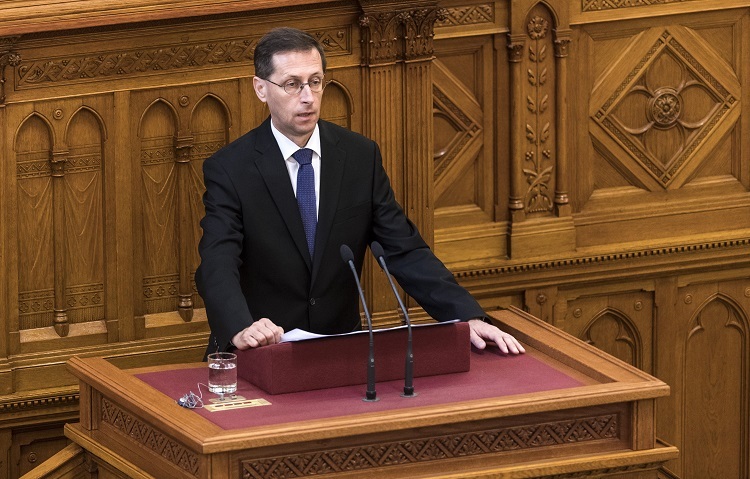 Though Hungary’s economic growth rate this year could again exceed projections by the OECD, the government could still devise an economic protection scheme this spring in preparation for a potential global economic slowdown, the finance minister said on Sunday. 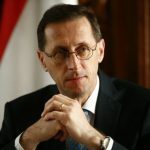 There is more talk of a potential economic crisis than what can be seen of one from the Hungarian economy’s performance, Mihály Varga told public Kossuth Radio. The minister added, at the same time, that global economic momentum was starting to slow, and Hungary was not immune to the effects of a slowdown. Therefore the government will aim to introduce measures that can protect jobs and wage growth and ensure that economic development does not come to a halt, Varga said. It will aim to keep consumption from lagging and the purchasing power of wages and pensions intact, he added. Commenting on the OECD’s country survey on Hungary published on Thursday, Varga said international organisations tended to revise upward their initial projections on Hungary’s growth. He said 2018 was a good example of how pessimistic analysts had been about Hungary’s growth potential. 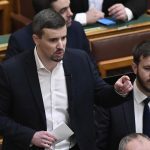 The most favourable projection put Hungary’s GDP growth rate at 3.5 percent, whereas the actual growth rate is expected to reach 4.6-4.7 percent, he said. Varga said Hungary’s growth was fueled by household consumption and investments. The minister added that the government was planning to introduce over the coming months 3-4 measures to boost employment.